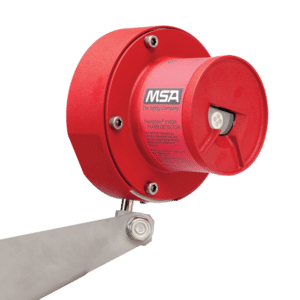 The FlameGard® 5 MSIR Detector is an advanced multi-spectrum flame detector designed to provide superior false alarm immunity with the widest field of view. The detector employs a state-of-the-art multi-spectrum infrared (MSIR) sensor array with a sophisticated Neural Network Technology (NNT) system. 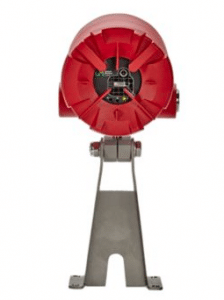 The FL500 UVIR Flame Detector delivers high speed flame detection with increased false alarm immunity in a compact design. The FL500 UV/IR Flame Detector monitors for radiation emitted by a flame in both the ultraviolet (UV) and infrared (IR) spectral ranges. This UV/IR combination provides a fast response time and increased false alarm immunity against sources of radiation for reliable protection.